Material: Oxford. Good Quality Fabric. 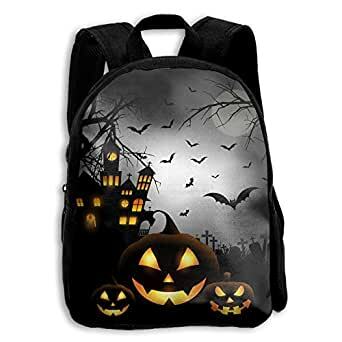 2017 Happy Halloween Wonderful Children School Book Bag Kids Printing Backpacks, Very Fashion.